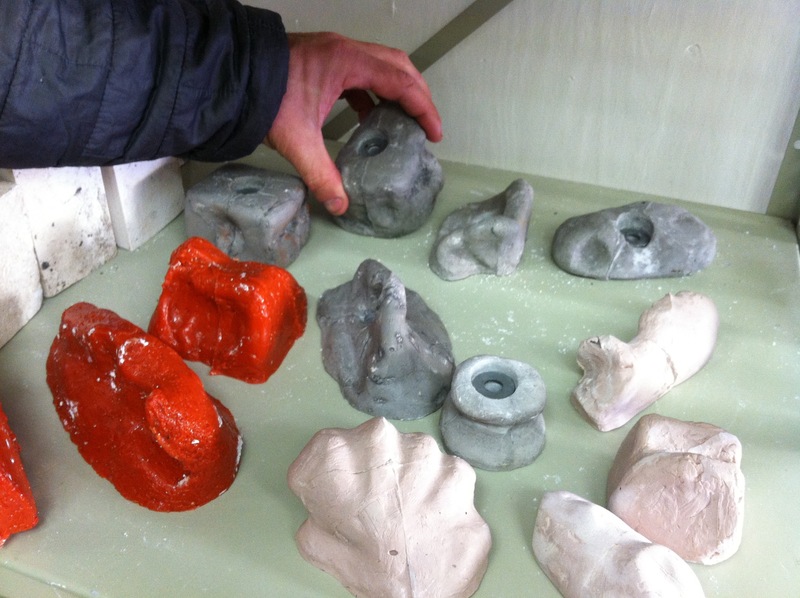 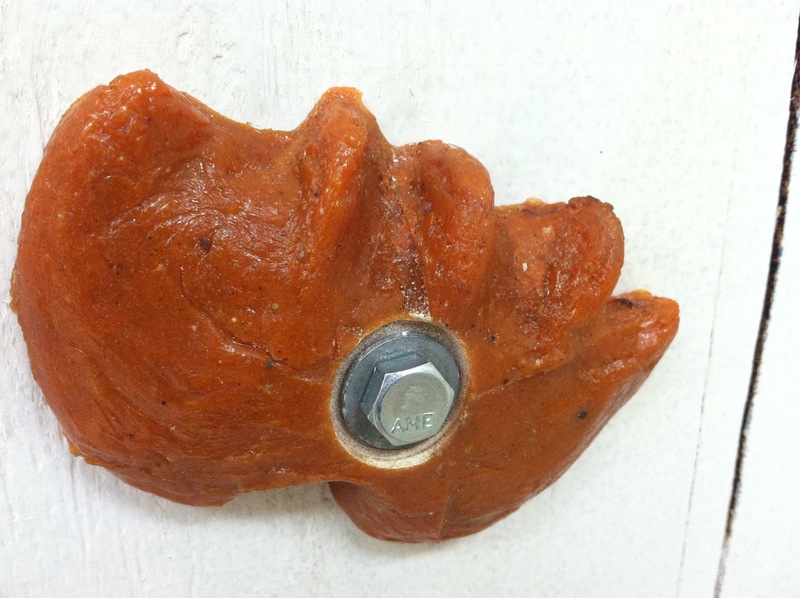 Similar to the casting and formwork of our Concrete Public Furniture project, students created foam models, plaster molds, and then cast resin to create individual rock climbing hand holds. 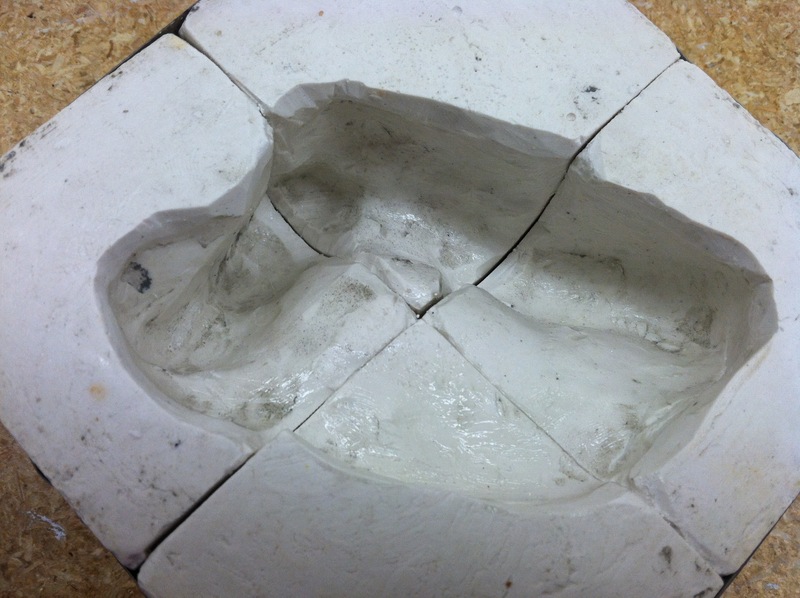 The project challenged students to examine the ergonomics of their individual hand and cast the form in plaster. 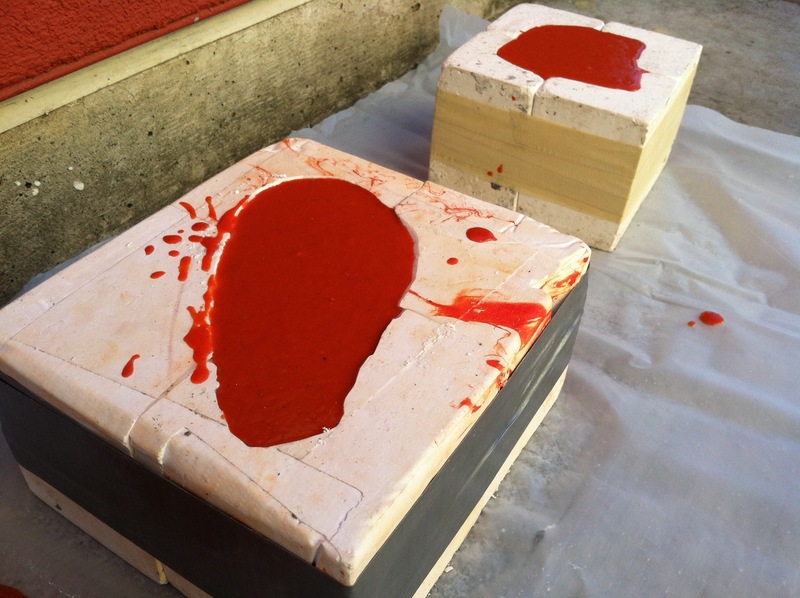 In order to release the final form from the mold, the mold had to be pre-cut into four pieces to be pulled apart. 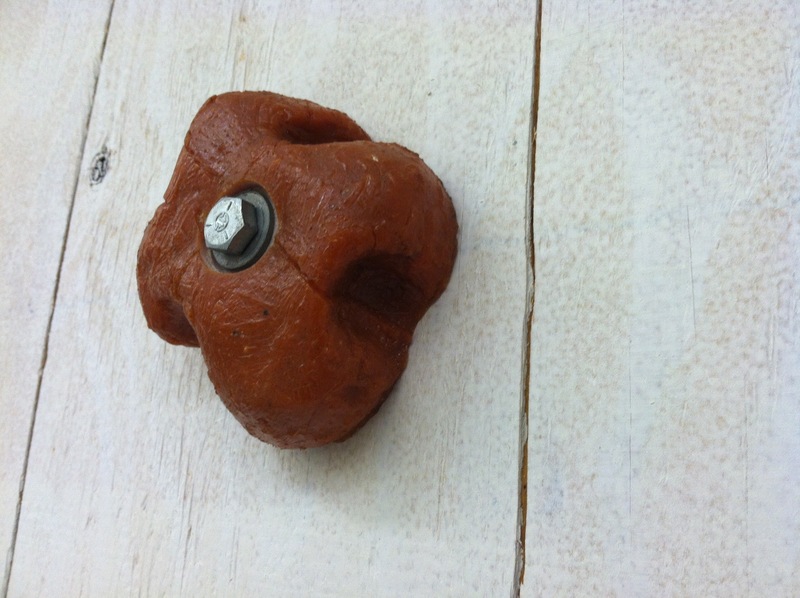 The final product was a rock climbing wall inside our classroom.